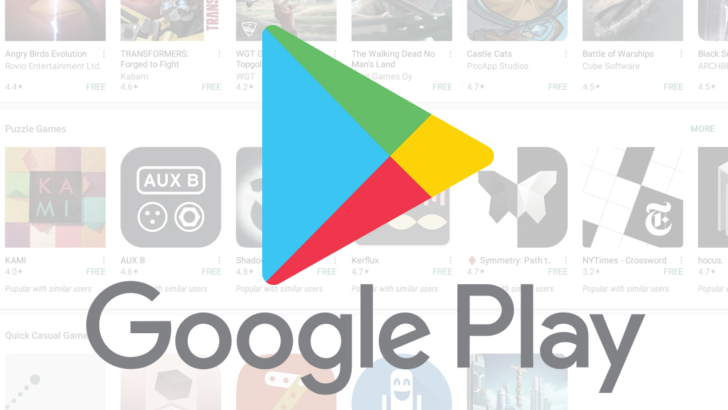 Google is continuing to push Android developers to use the latest API features. Last November, all applications submitted to the store were required to target Android 8.0 Oreo or higher — meaning they would have to support runtime permissions and other breaking API changes. As expected, Google is now stepping up the requirements. 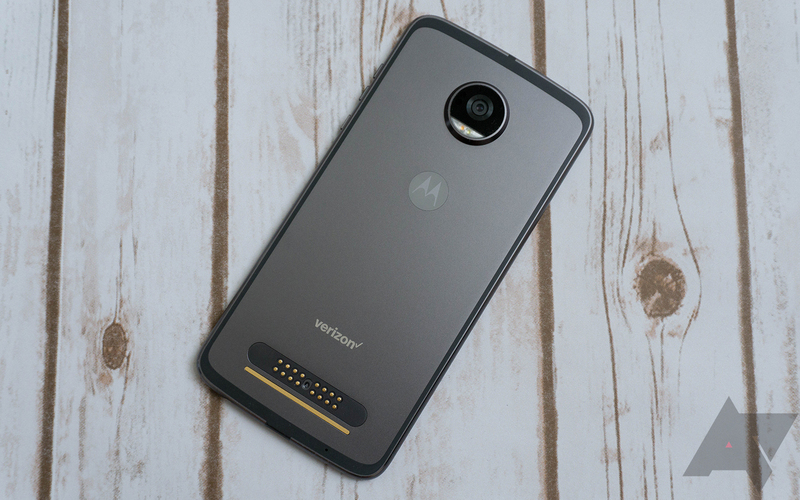 Last year's Moto Z2 Play was a fine device, considering its relatively low price tag at launch. And now, the Verizon variant is finally getting out of Nougat territory with an update to Android 8.0, bringing with it all the Oreo goodness we've come to expect. Android updates aren't always guaranteed, especially on lower-end devices, so it's nice when budget phones receive newer versions of the operating system. Case in point, Android 8.0 Oreo is rolling out to Samsung's very affordable Galaxy J3 on Verizon. 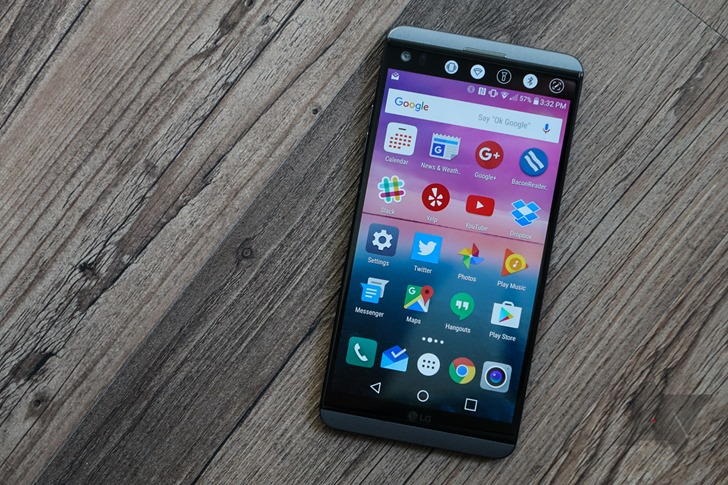 Slowly but surely, LG is upgrading each variant of the V20 to Android 8.0 Oreo. All of the US carrier versions have already recieved the update, including the models for AT&T, Verizon, T-Mobile, and Sprint. Now Oreo is rolling out to the international unlocked (H990DS) and Hong Kong (H990N) variants. 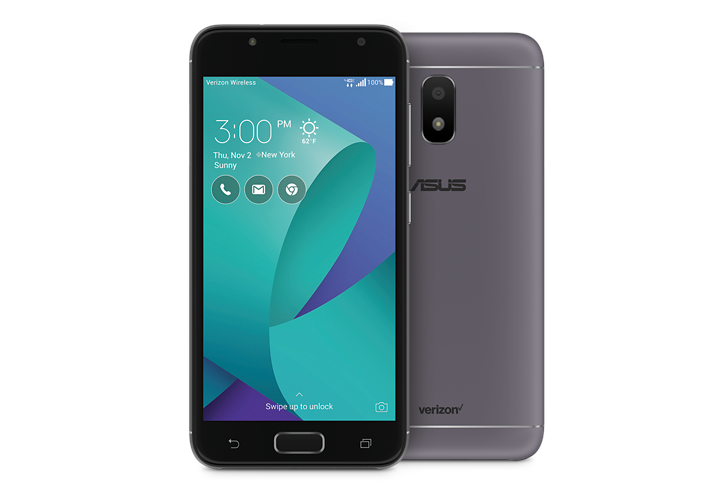 Asus and Verizon have had an on-and-off deal here in the U.S., both for phones and tablets (the latter of which aren't half bad). One of of those devices, the Zenfone V Live, is getting an update to Oreo starting today. Another one of those better-late-than-never situations, I guess. Android 9 Pie has already arrived on a few phones, but many other devices are still waiting on promised Oreo updates. 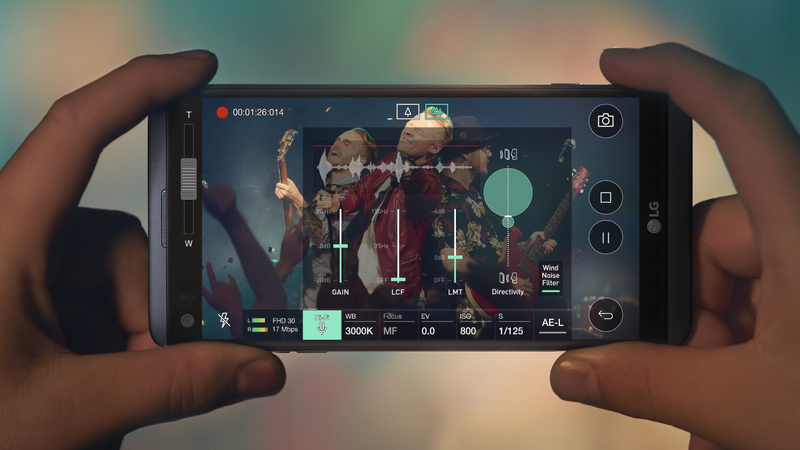 The LG G6 was updated to Android 8.0 earlier this year, and the company also promised upgrades for the V20 and G5. 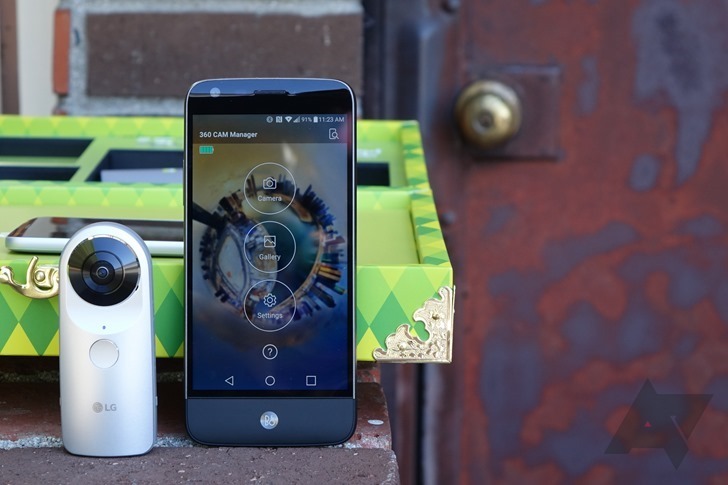 Oreo is now rolling out to the T-Mobile and Verizon variants of the LG G5, according to multiple user reports. Android 9 Pie has arrived, but a few devices are still waiting on promised Oreo updates. 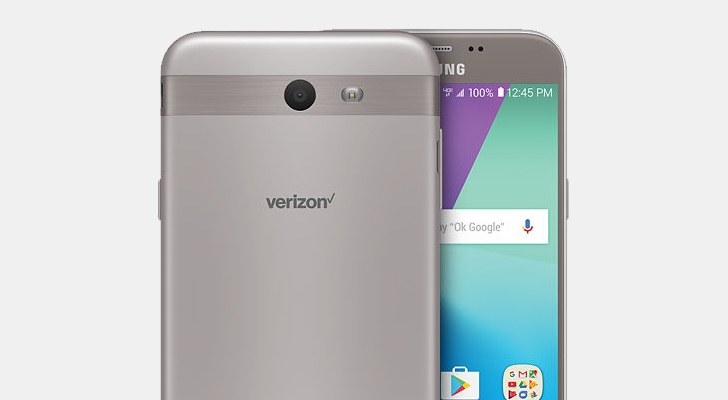 The Verizon variants of the Samsung Galaxy J7 and J7 Prepaid, are among them. According to the phones' support pages, Android 8.0 Oreo is now rolling out for the two devices. 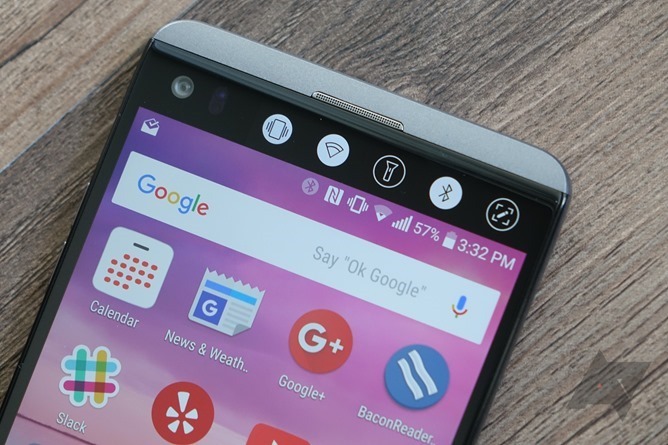 2016's LG V20 was basically the last flagship to ship with a removable battery, so it's no surprise that plenty of people are still using it. Its Android 8.0 Oreo update started rolling out in South Korea last week, and it's now hitting the Sprint model here in the States. 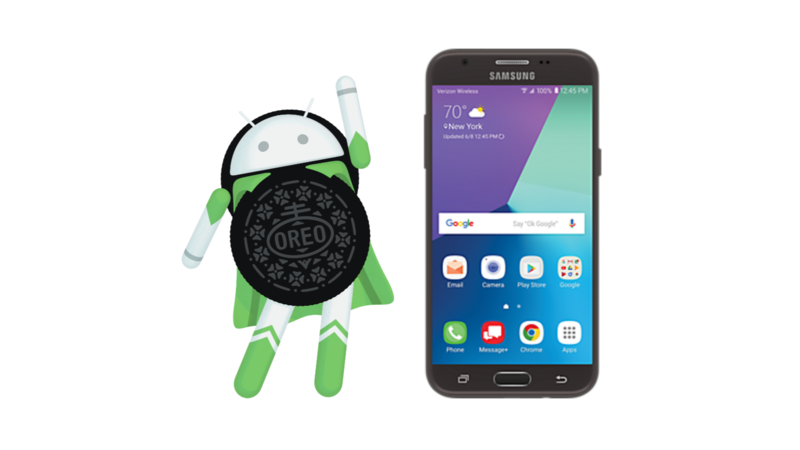 All four major US carriers pushed the Android 8.0 Oreo to their Galaxy S7 and S7 edge variants back in June. AT&T, surprisingly, took the lead, with Verizon shortly behind. Sprint came in next, and T-Mobile took last place. 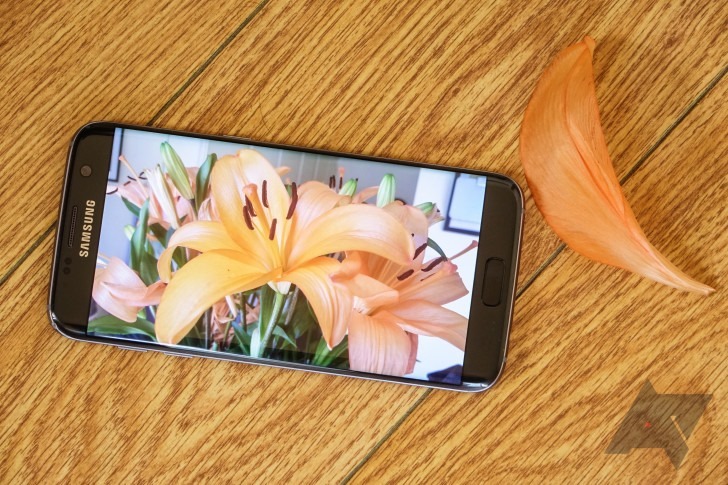 One and a half months after the update first started rolling out in the US, Samsung is finally pushing Oreo to the US unlocked S7 and S7 edge models (SM-G93xU).